I planted everything this week. Not great photos yet but I will grab a few more as I go. I have a Beefsteak Tomato, Hybrid Salsa and Small Fruit Tomato. Two Jalapeno Peppers, two Cherry Stuffers and a Bell Pepper. At the end I put a row of green beans, green onions and carrots. 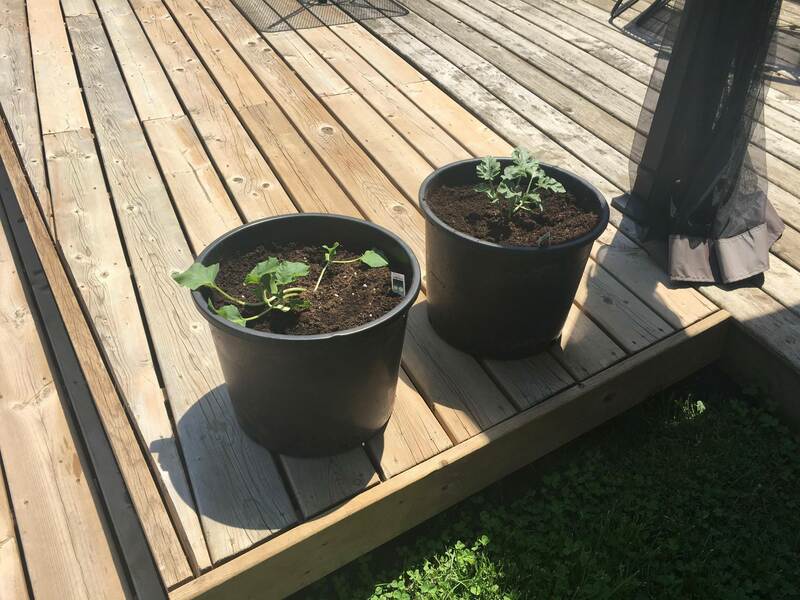 In two potter plants I put a watermelon and a honey dew plant. I have no idea if these will work or not so it's kind of an experiment. I am building a stand out of a pallet for them. I have a few more pots left. I am not sure if I am going to try anything else or not. Looking forward to regular photo updates as it grows and recipes at the end. Well done. I planted our sweet potato slips this morning. They don’t look the greatest, but hopefully we’ll still get a descent crop. The garlic and lettuce are doing well. We’ll see how this year science experiment does! When did you plant your garlic? Very nice! I'm doing artichokes in pots this year. I used to do that in Arizona because I like the flowers so much. Haven't planted my zucchini yet but I saw today that they are already starting to flower in their seed starting pods. They need to get in the ground! Nice job!! Good luck with the melons, interesting to see how they'll grow and taste. My cousin in LA grows melons in his garden on the ground and they are/were super sweet. 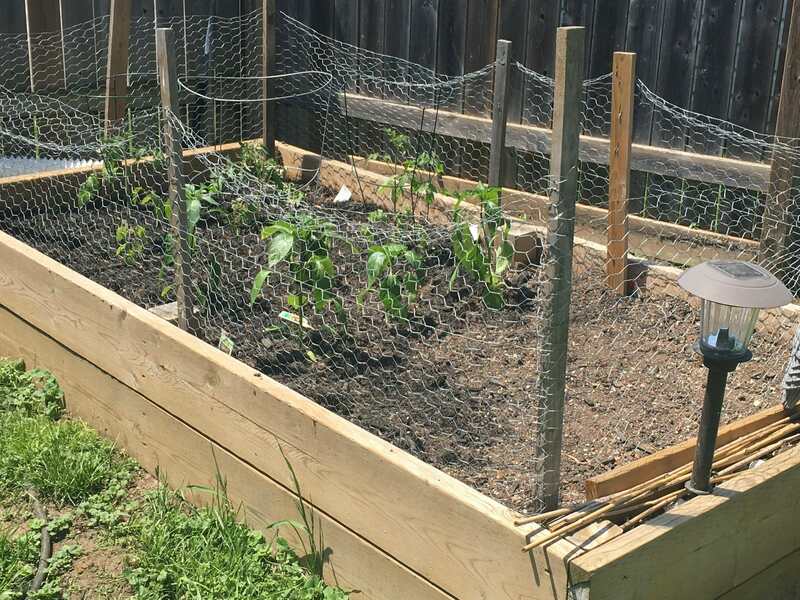 We planted our garden with the usual, potatoes, green beans, red beets, carrots, zucchini, endive, spinach and in planters; cherry tomatoes, basil, and this year, trying our hand at strawberries. Good luck to all you fellow gardeners!!! I planted the garlic in mid-October, last year. It’s from cloves that my SIL gave me seven, or eight years ago. I kept replanting from the bulbs until I now have enough to plant and use. Around 40 plants. Pretty sure it’s a hardneck variety. The garlic scape should be coming out soon and I’ll use it to make pesto. Really good as a base for pizza. The garlic scape should be coming out soon and I’ll use it to make pesto. Really good as a base for pizza. I discovered garlic scape pesto last year. SO GOOD. ONe of the best new things I've ever tried. So simple, so good.